Our climate bloggers reflect on the Day of Prayer. 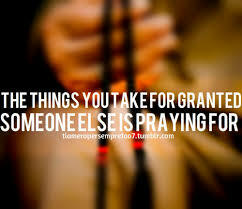 Why pray? Prayers have very important meanings. During prayer we place the needs of the world in God’s hands – the poor, the vulnerable people and people who have lost everything but have not given up on life. This week we have been raising finds for CAFOD refugee crisis. Over £500 was raised. We were inspired by CAFOD and their amazing organisation that helps people. I think that when children grow up they should have good intentions to help everyone. 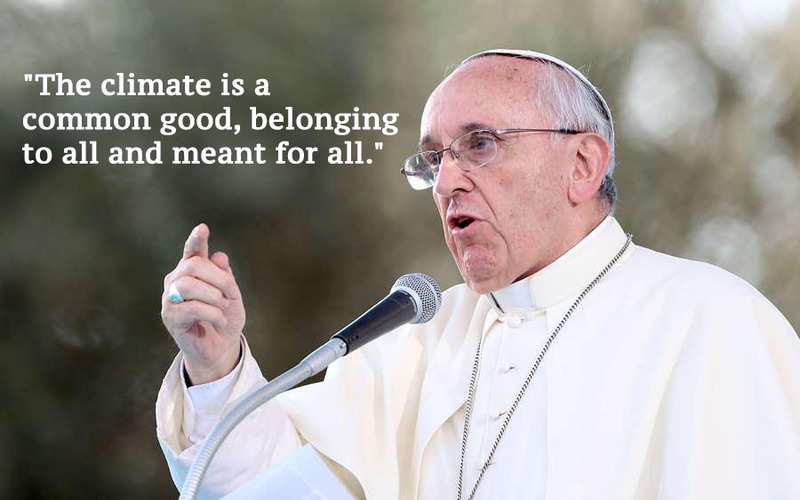 Pope Francis has a lovely personality who when I grow up I would want this personality. He has a lot to say about the climate and cares about a lot of very important things such as: climate change. He is inspiring me to care a lot more about our world too. 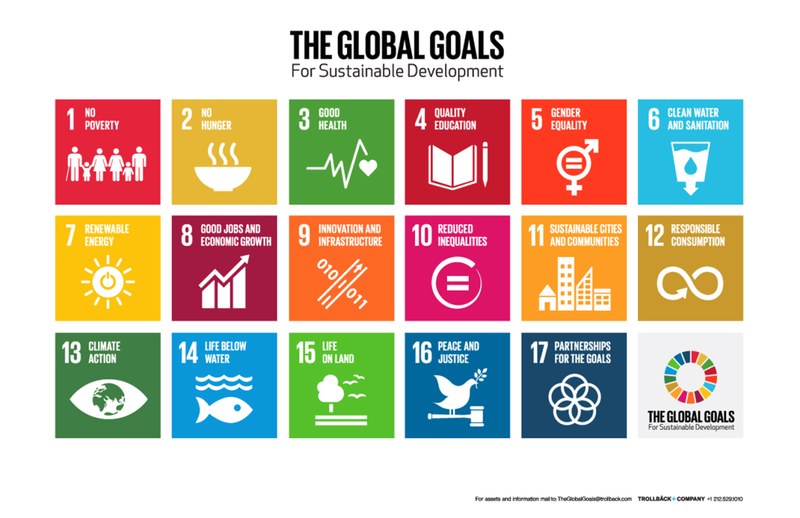 Many schools across the world taught children about the 17 global goals. We prayed to: End poverty, fight injustice and combat climate change. We lit a candle for each of the 17 goals. We will hopefully become the generation that changed the world for the better. The Popes new encyclical on climate change has just been launched with the opening paragraph setting the tone for the document. The Earth “is protesting for the wrong that we are doing to her, because of the irresponsible use and abuse of the goods that God has placed on her. We have grown up thinking that we were her owners and dominators, authorised to loot her. The violence that exists in the human heart, wounded by sin, is also manifest in the symptoms of illness that we see in the Earth, the water, the air and in living things.” Pope Francis (June 2015). The document calls for swift action, and action was what some St James students were upto today. 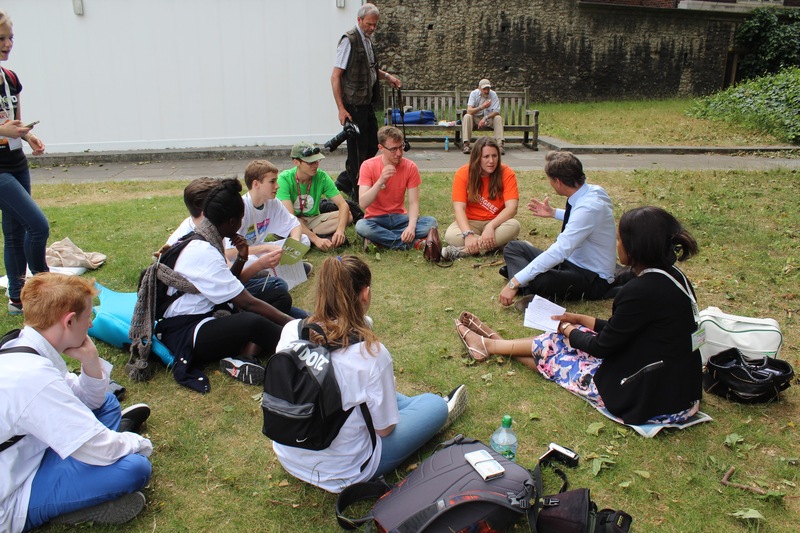 Several year 10 students joined schools from across the country to lobby their MP on Climate Change. 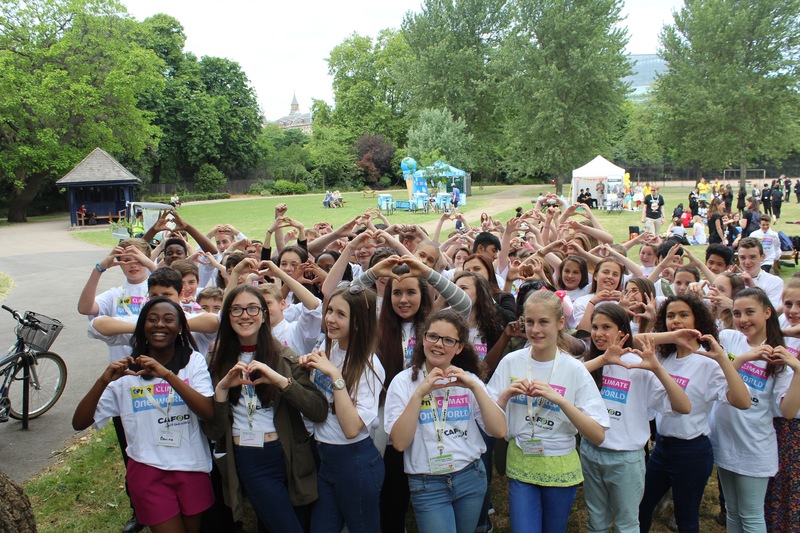 After a training session in Romero House, the team headed for Archbishop Park, where students prepared and shared their climate concerns with the other schools. Each school with the help of CAFOD had organised an appointment with their MP. St James’Catholic High School is located in the constituency of Hendon. Matthew Offord MP met us just outside Parliament and talked with the group for about 45 minutes. After a quick photoshoot the students got to business asking about electric cars, renewable energy and concerns about lack of green space for all the new houses being built in Colindale. 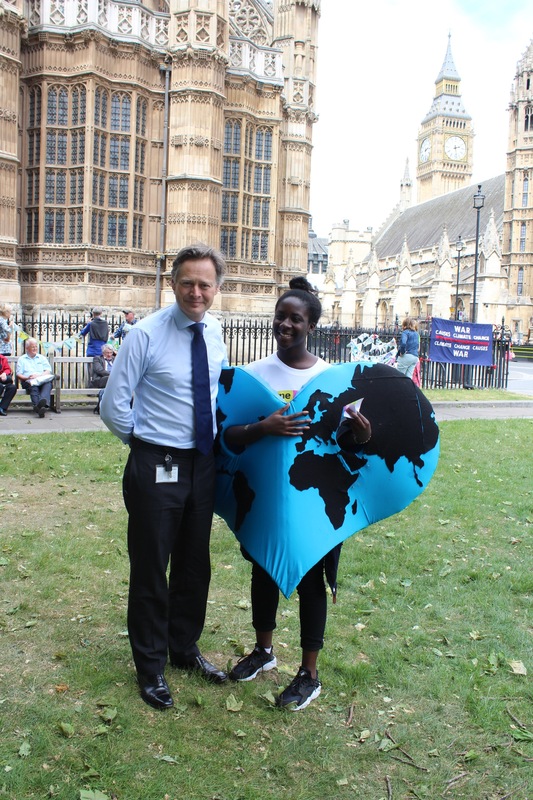 Having a Geography degree, Mr Offord MP was very clued up about the climate and impressed the students with his answers. We will have another post soon with a video of his answers. 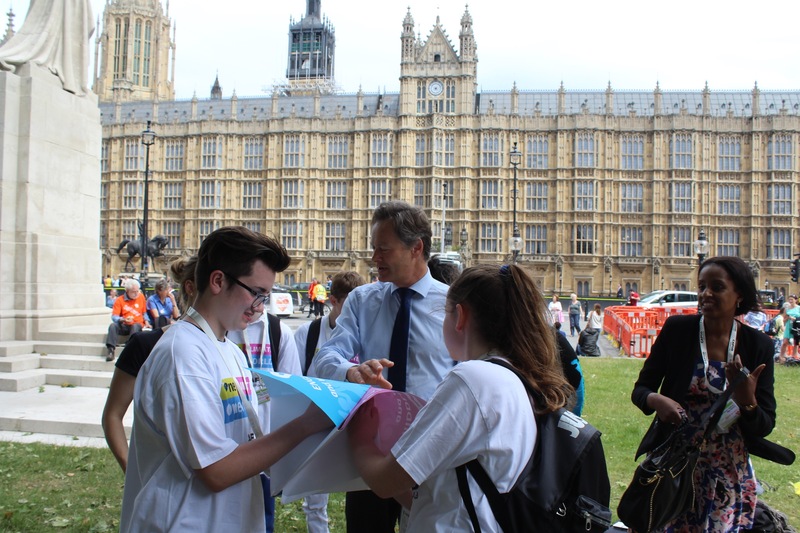 In addition to answering the many questions, Mr Offord MP agreed to take part in our chatterbox activity. He ended up going head to head with Autumn. We certainly gave him a run for his money with the questions. We hope that this trip is just the beginning of both learning more about climate change, and putting the Pope’s encyclical into action. This weekend the Catholic Church’s first-ever double canonization will take place. The ceremony will involve Pope Francis declaring his predecessors Pope John Paul II and Pope Paul XXIII saints. Some Cineworld cinemas will be streaming the service live from 9am on Sunday. Our closest is Wembley Cineworld. Admission is free. Several members of staff will be jetting off to Rome to join in the celebrations. If you have any specific prayer intentions please hand them to Miss Fernandes or Miss Whelan. More pictures will follow here on our return. Pope John Paul II pray for us, Pope John XXIII pray for us.